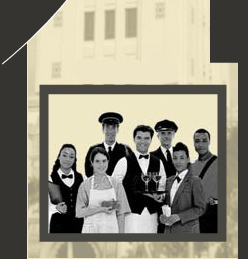 Best Domestic Services of Beverly Hills is the leading national domestic service agency offering the most reliable and sophisticated domestic service professionals. Discover our commitment to top quality household employee performance, our wide-range of domestic services from housekeepers to nannies, household managers to baby sitters, and chefs to chauffers. Finally, review our rigorous domestic service hiring process and contact Best Domestic Services for further information. Request highly-skilled, pre-screened domestic professionals for immediate hire. Discover available positions as a domestic professional with our firm.